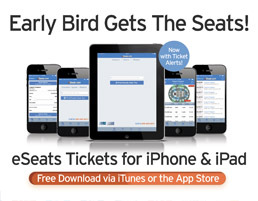 You have bought your tickets, and finalized all your plans for your big night out. Then you hear that the event has been cancelled? What do you do? First, make sure that the event has truly been cancelled, and not postponed. If the event has only been rescheduled, the tickets you are currently holding will automatically be valid for the re-scheduled date. Second, if the event has been cancelled, contact the company you purchased the tickets from and inquire about a refund. NOTE: all companies in the secondary market have different Terms and Conditions, so know the cancellation policy before purchasing your tickets. 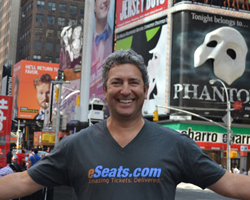 At eSeats.com we strive for excellent customer service, and are here to assist you every step of the way in the ticket buying process. Any questions, please call our office 480-361-2708, and speak with one of our wonderful customer service representatives.